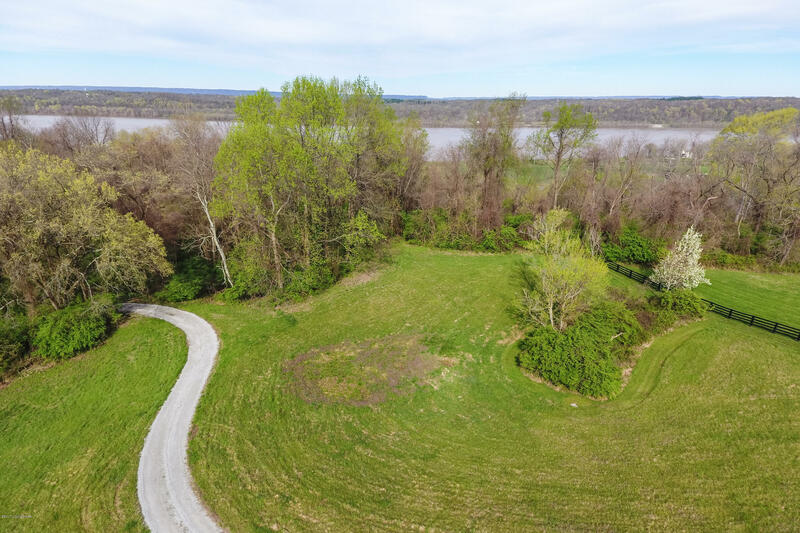 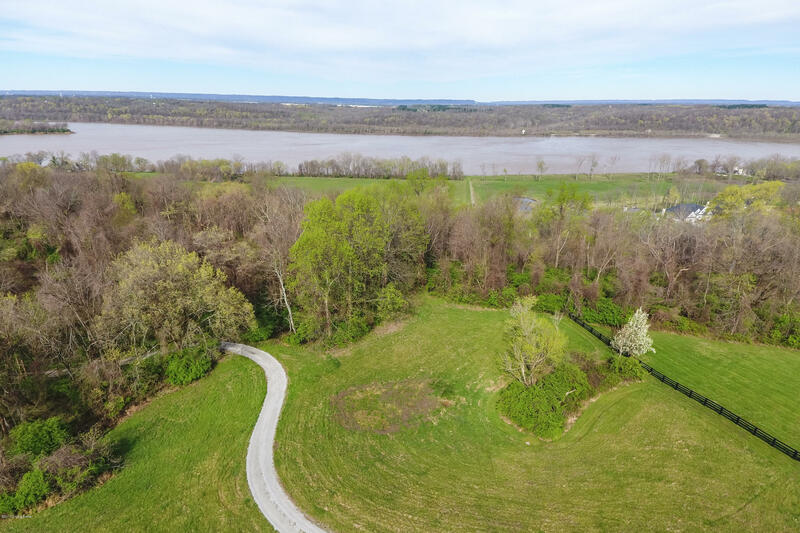 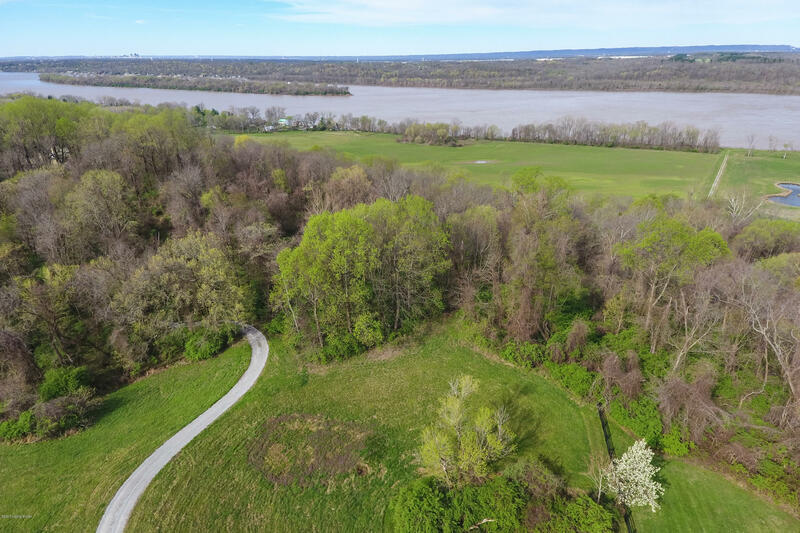 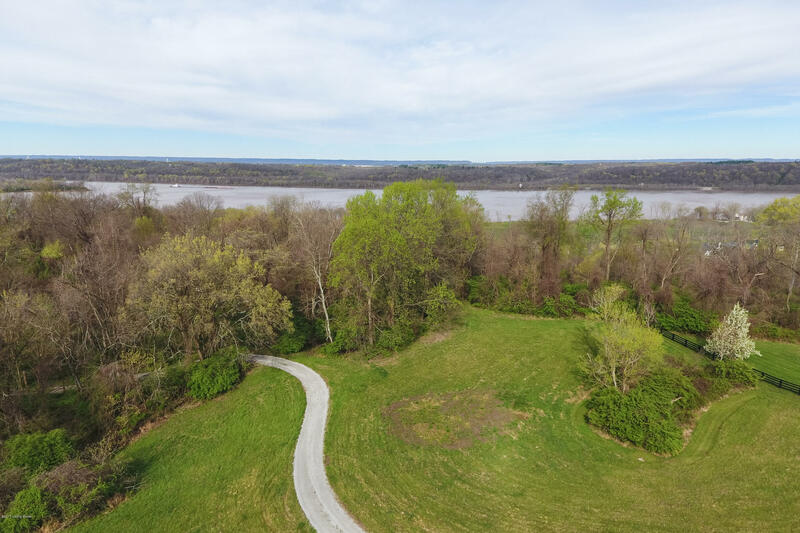 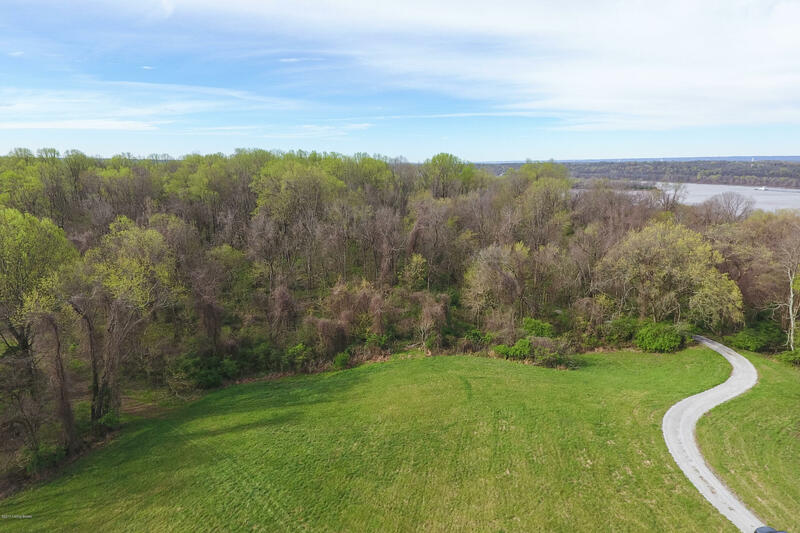 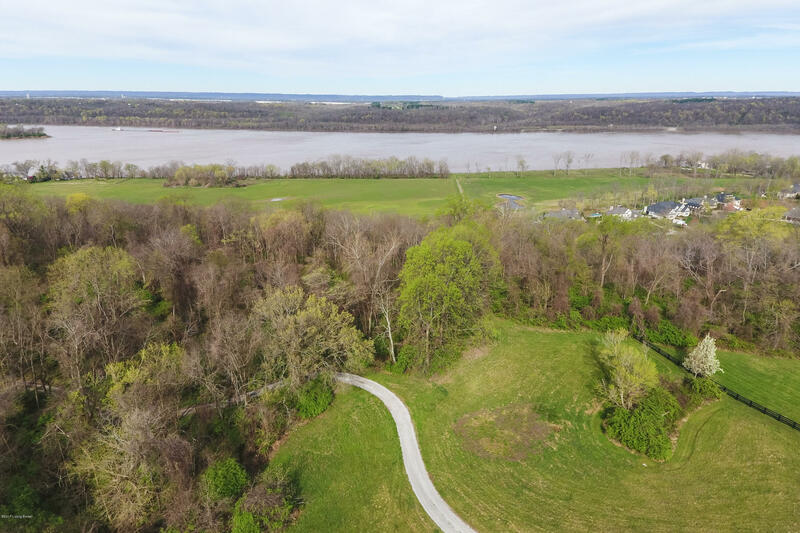 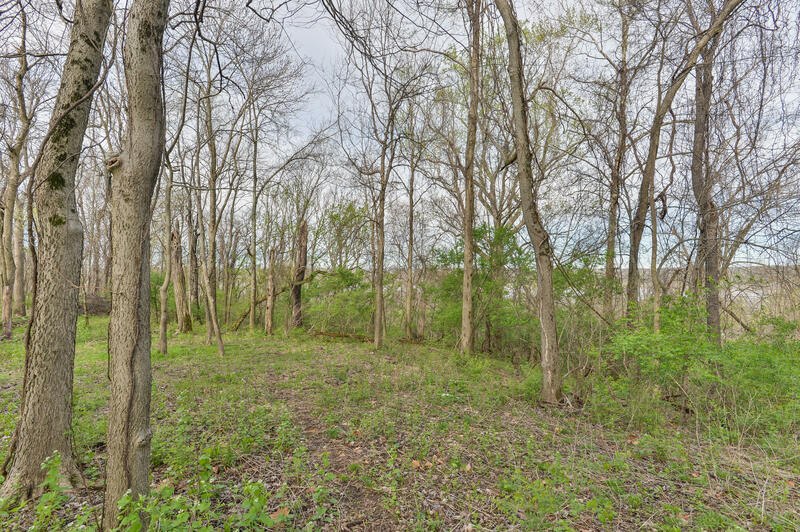 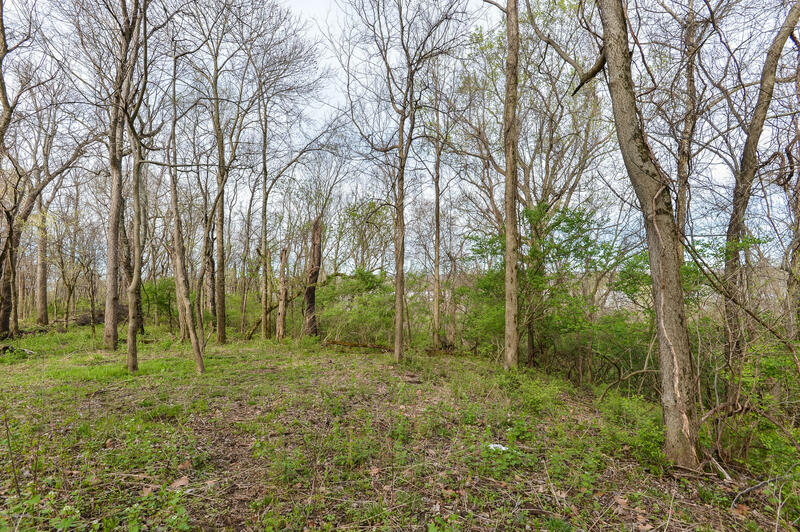 Extraordinary view of the Ohio River from this private 9.55 acreage site which consists of two separate parcels that will be sold together. 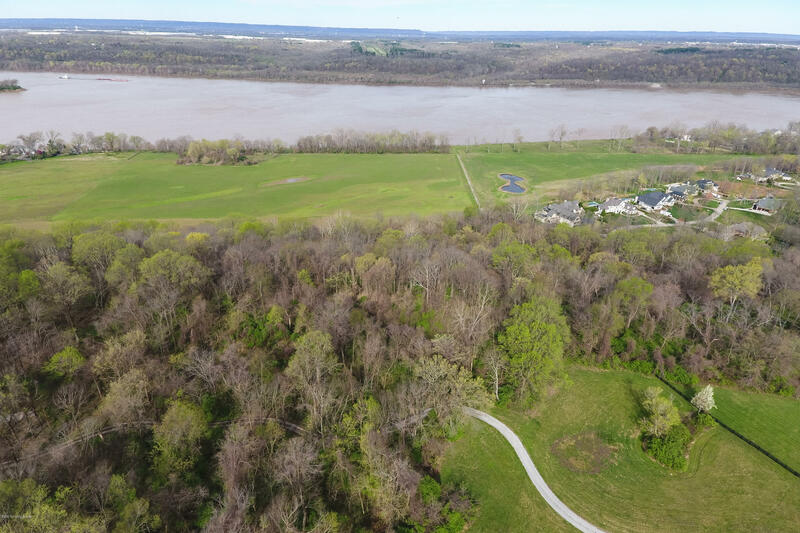 Scenic river view including Reserve Cove and protected land in conservation easement below. 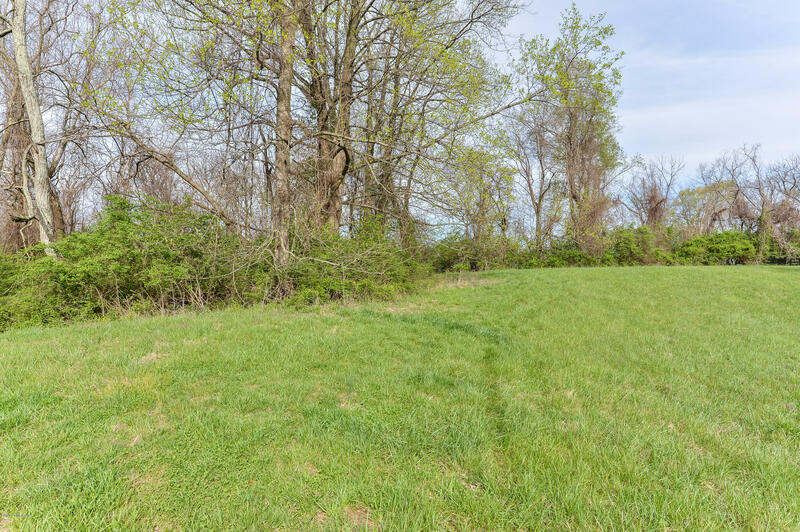 Rare opportunity to purchase acreage site near Prospect.